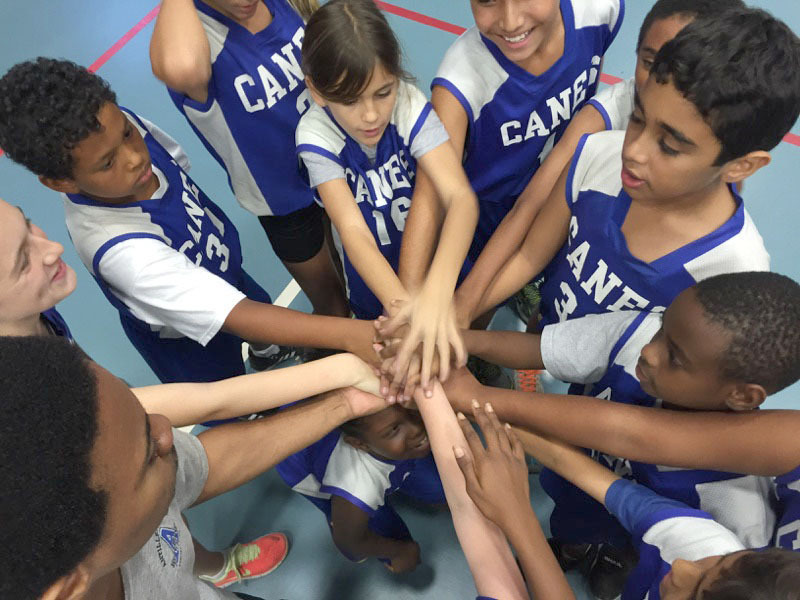 The Antilles Athletic Program is an integral component of the learning and social experiences of our students, offering opportunities to develop confidence, personal responsibility, self-regulation, self-confidence, and to learn the value of dedicated practice, teamwork, and sportsmanship. Antilles School participates in the St. Thomas-St. John Interscholastic Athletic Association (IAA). Every effort is made to field a team in each sport sanctioned by the IAA. Generally, sporting activities include flag football, volleyball, basketball, soccer, softball, baseball, sailing, and cross-country. Golf, tennis, and swimming are club sports. Students in grades 4 through 6 can participate in Elementary sports and students in grades 7 and up can participate in Junior Varsity and Varsity sports. The Hurricanes' Handbook for Athletes and required forms for participation in athletics can be found on the Forms Page under Athletics. Below is displayed the results from the last seven days and two weeks of upcoming events.